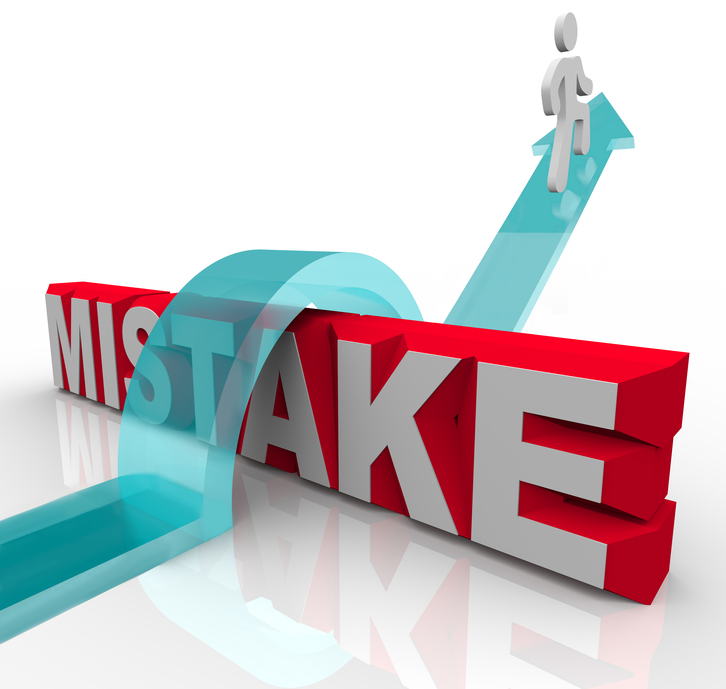 New inventions and products can save us time and make our lives easier. Not always, though, as some products that may have seemed promising in theory may just end up being bizarre in application. Custom printed/colored toilet paper – Want to spruce up your boring toilet paper? Some companies are offering custom prints for toilet paper, providing neon colors, black or even designs – like printed money or people’s pictures. Though you may not want to make this your standard toilet paper, it can be fun for parties or certain types of events. Toilet putting green – Need a distraction while doing your business? The makers of the toilet putting green have replaced the book or magazine with a faux grass mat that fits around toilets and comes with a putter, golf ball and small putting hole. The toilet throne – Want to feel like the king of the castle in your bathroom? Well the makers of the wooden toilet throne can let you bring this experience to any of your bathrooms (at a price that is fit for a king). Toilets for two – Need a buddy while you do your business? Adding more people into the bathroom experience isn’t for everyone. But those who may want some company can invite a friend in with a toilet for two that has a privacy wall between two adjoined toilets facing each other (a few feet apart). If you’ll be staying a while, these toilets even come with docking stations and LCD TVs. Toilet & tile tattoos – Want to give your toilet and/or bathroom tile a new, edgy look? Well you can with a toilet & tile tattoos that come in traditional and custom designs (even in the classic hearted “Mom” tattoo) that can be easily removed when you are ready for another new look. Here are some odd products for bathrooms we’ve run across. Ready to make a good bathroom investment? Bathtub refinishing is the way to go. 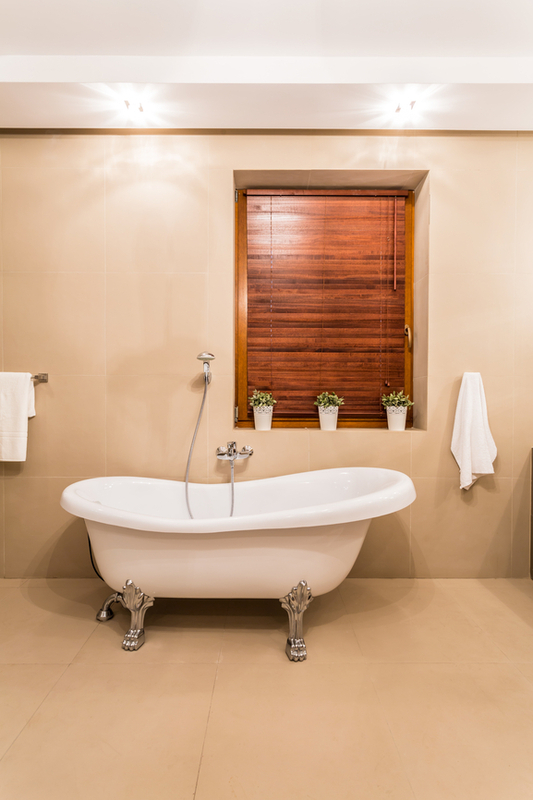 While the wacky items above can be fun novelty items, when you want to invest in a bathroom update that will bring a great return in the long run, refinishing your bathtub is the way to go. 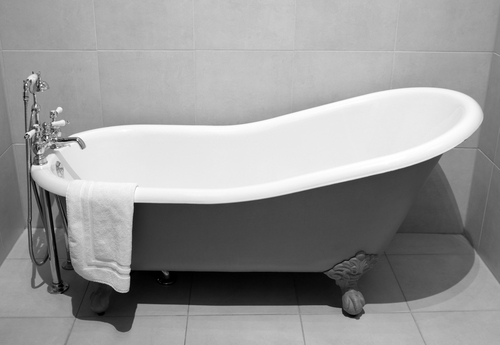 Bathtub refinishing can make tubs look like new for a fraction of the cost of replacing a tub. It can also change the entire look and feel of a bathroom.